Even though the 2017-2018 school year is only halfway over, Durham Academy administrators are drawing up new plans for the next Upper School academic year. 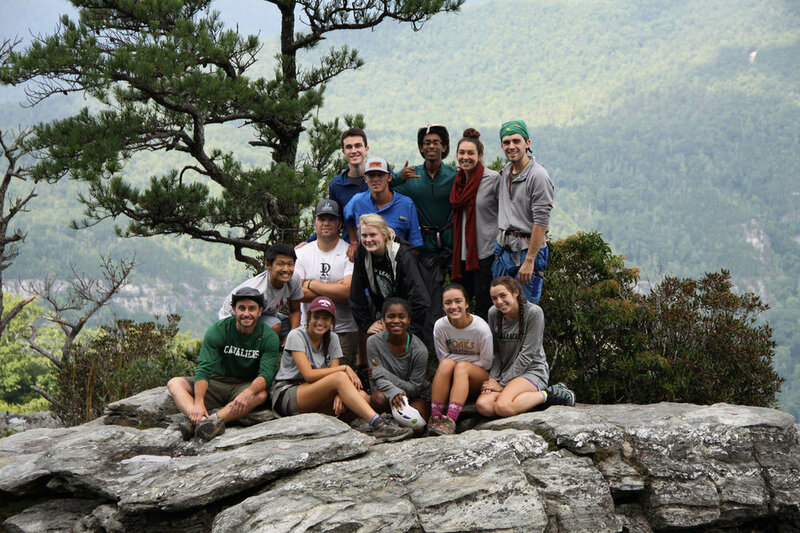 With underclassmen trips being revamped and moved to May, mission-driven life activities slated for the start of the year, and Senior Challenge shifted up a week, the DA experience is about to be redefined. While the seniors are away that week, underclassmen will have different activities to kick off the school year. “For 9th graders, it will be a true orientation. They’ll get their computers, we’ll go through our study skills program, we’ll go through an orientation of ‘Welcome to DA’s Campus,’ all the stuff we typically do,” clarified Wilson. Sophomores and juniors will instead have programming centered around a “mission-driven life,” part of DA’s initiative to craft “moral, happy, and productive” students. For summer reading, “we’ll probably put together a collection of essays for kids to read that will talk about, ‘What do you want to accomplish during your sophomore or junior year?’” Wilson explained. Wilson encouraged students and faculty alike to think deeply about what they want to accomplish with these changes next year: “Think about what our real goals are. Try to personalize those with these opening discussions, but also personalize them with what you’ll be doing at the end of the year. What is the capstone event that’s gonna culminate my junior year that I’m gonna be excited about?” Many capstone trips have yet to be imagined, and not all of the details are set in stone, but Durham Academy is definitely moving in a new direction. Wilson explained, “We haven’t fully envisioned every permutation, but I think we’ve got a lot of momentum… [We’re] going to cement some DA traditions while also being innovative with some of our other opportunities.